Parker Smith has just recently launched a denim line for the classy and self-assured ladies among us. Those, that love to wear their jeans in a more sophisticated manner. No rips, no destruction and no artificial sand washing. The Parker Smith Jeans are exactly what they are supposed to be. Well tailored jeans with attention to every curve and shape of our bodies, hugging our hips and making us look simply fabulous. AND, Made in the USA! 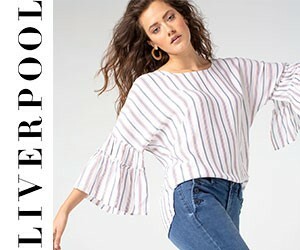 For this fall 2014, Mary Ellen Moschetti, founder and CEO of this brand, suggests a few key items that will be great to pair with sweaters, blazers and boots. The Girlfriend jeans, shown above, have a rather slim silhouette and can be worn rolled up with a pair of booties. But you might as well consider wearing them down with a pair of stilettos for a more dressy look. Below, you can check out the Bonnie Trouser jean in Sateen. This is a great option if you would love to wear a pair of jeans to work without losing your “elegance”. 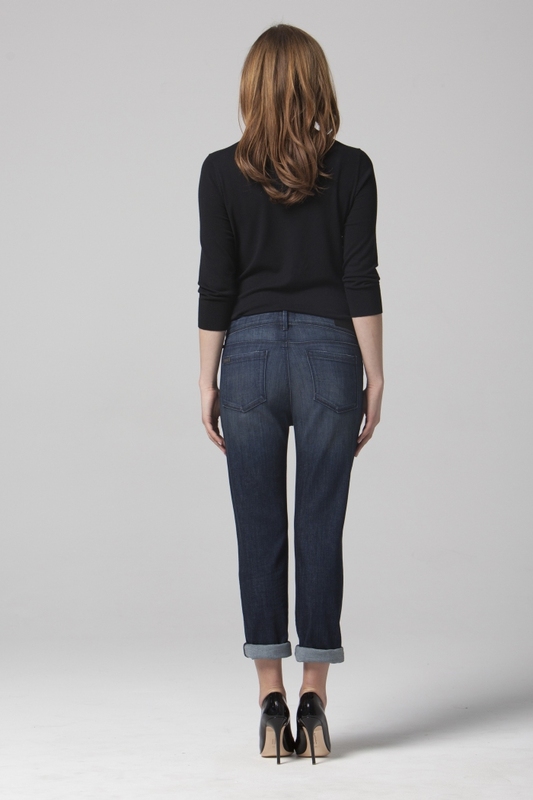 And then, of course, the Ava Skinny in Dark Shadow, is the staple in any closet. I don’t think I have to tell you how to wear or pair these LOL! All of the Parker Smith jeans are incredibly soft, albeit made of a heavier weight denim, so you can rest assured that they will keep their shape and not stretch out easily. This said, I believe we are all ready to leave our shredded and ripped jeans to hibernate until next summer and start looking for some great fall denim in darker colors, in an edgier and tailored style. You can purchase Parker Smith Jeans here. Also, stay tuned, as we are going to review quite a few of their amazing jeans in the next few weeks.